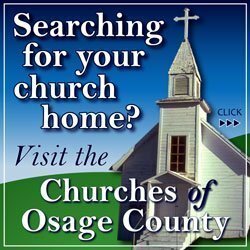 Osage City Parks and Recreation has scheduled arts and crafts workshops for students to create their own cards and decorations for the holidays. Also approaching are signup deadlines for youth basketball for younger kids. Here’s the upcoming schedule of winter activities. 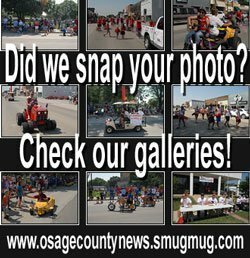 Sign up forms are sent through OCES, available at Osage City Hall, online at www.osagecity.com, and can be viewed and printed at the Osage City Facebook Page. Each game is two (2), 15-minute halves. Players receive a team shirt and participation award. Players receive a shirt and participation award. Cost is $20 per player. printable signup forms, schedules and more! 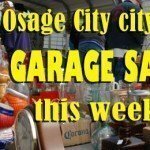 Also visit Osage City on Facebook.